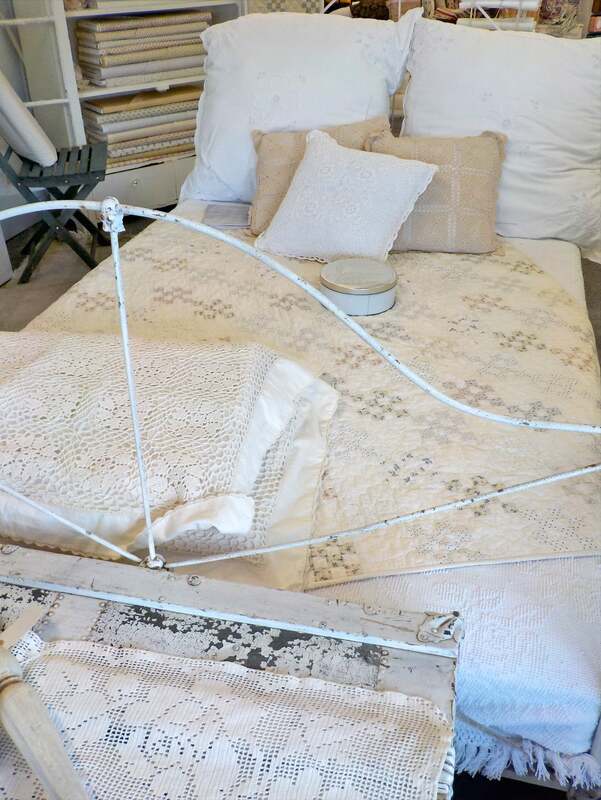 A delightfully neutral quilt stocked full of beautiful shirtings set with an unbleached muslin. Classic prints paired with a traditional checkerboard block. Shirting prints are all red, white, and blue set on white, cream, and beige and strip piecing makes it a breeze to whip up! Checkerboard measures 60 x 68 inches which makes it a perfect throw for any time of year. This listing is for the PDF pattern only. If purchasing the kit...PDF is not needed.